To die at the young age of 36 is tragic. Such was the case for professional wrestler Umaga. Here is the Umaga death story. 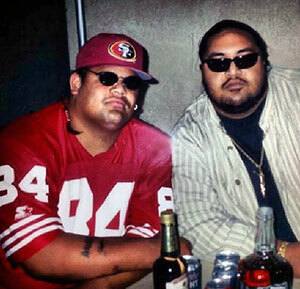 Umaga was born in San Francisco, CA, on March 28, 1973, as Edward “Eddie” Fatu. He was also known to some as Ecki. He started his wrestling career in the WWE with a brief stint from 2002-2003 under the ring name Jamal. He was partnered with Matt Anoa’i, his real life cousin, who went by Rosey. Sadly, Rosey passed in 2017. The duo formed the tag team 3-Minute Warning. Unfortunately by mid 2003, Fatu was dismissed from the WWE after rumors surfaced about his involvement in a bar fight. Then Eddie Fatu reemerged on the wrestling scene, this time under the name of Ekmo. He wrestled for TNA and went overseas to partake in All-Japan Pro Wrestling. The time came when he returned to the WWE, this time as the Samoan bulldozer Umaga. Umaga was known for being unpredictable and a fierce competitor in the squared circle. It wasn’t long before he saw Intercontinental gold with the WWE. Perhaps his most popular match was at WrestleMania 23 in 2007. Umaga was represented by Vince McMahon, facing off against Bobby Lashley, who was being represented by Donald Trump. 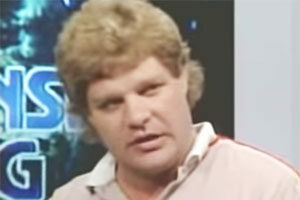 Each rep put his hair on the line and ultimately it was WWE boss McMahon whose head got shaved. The shaving was done by Trump himself. While the 2009 Umaga death story was controversial as he passed so young, the wrestler also had personal controversies while alive. 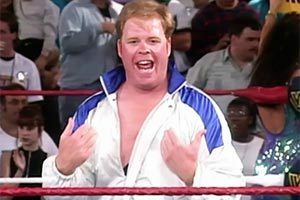 For example, he was part of the infamous Sports Illustrated article about pharmaceutical purchases, which violated the WWE’s Wellness Policy. Umaga was suspended for this activity. Then, he was released from the WWE in June when he later failed a second round of drug testing and refused treatment in a rehab center. Only months later was the official announcement of the Umaga death, which right from the start was speculated by media outlets to be caused by a heart attack. 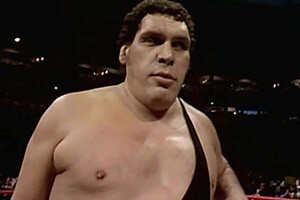 The professional wrestler died of a heart attack on Friday, December 4, 2009. He passed away in a hospital in Houston, TX. He was found in his Houston home on the previous evening (Thursday) by his wife. He was sitting in front of the television when she found him. Reports are that he was not breathing at the time and had blood materializing from his nose. 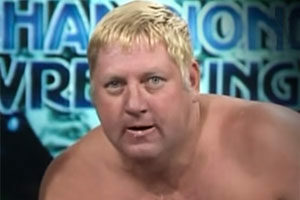 The wrestler was rushed to the hospital, where he was put on life support. His family were instructed to come to Houston as soon as possible. In other words, the Umaga death was due to taking a lethal mix of painkillers, muscle relaxers, and anti-anxiety meds. While rumors were that he had a drug abuse problem, chronic drug use was not why he passed away in December of 2009. Instead, it was because of a lethal mix of drugs taken within a short period. On Saturday, the day after the Umaga death, there were 545 fans on a Facebook tribute page to the famed wrestler. Numerous messages of mourning had filled social media networks and the blogging world. Eddie’s family has roots which run deep in the wrestling world. He was trained by his uncles, known as the Wild Samoans (Afa and Sika). Eddie’s cousins included The Rock, the late Yokozuna, Rosey, Rikishi, and current WWE superstar Roman Reigns. He was the uncle of current WWE tag team The Usos. Without question, the first reason for the shock was the Samoan-American wrestler’s young age; he was not even 40 years old. 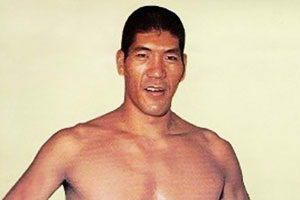 Secondly, he had been noted as looking healthy and strong during his stint on a wrestling tour in Australia, as per writer James Caldwell of Pro Wrestling Torch. Also, he had worked almost right until his death, so the event was certainly unexpected to family, friends, and fans alike. Umaga’s passing added to a surprisingly high number of wrestlers who have died before the age of 50. Other wrestlers who passed away at a young age include Eddie Guerrero (38), Andrew “Test” Martin (33), and “The British Bulldog” Davey Boy Smith (39). Particularly sad too was that rumors were circulating just prior to Umaga’s death that he might return to the WWE. Given the huge outpouring after the news of the wrestler’s passing, it is clear that he was well liked by his peers and fans alike. Eddie Fatu left behind his wife in Houston and four children. Have a favorite Umaga memory? Share in the comments below.